Download WhatsFapp v1.20 Apk - Back update, for chat application that has long existed. 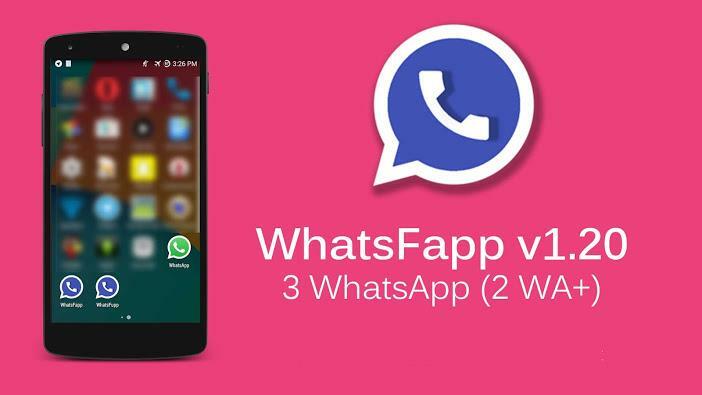 WhatsFapp apk v1.20, is an application of the Mod: WhatsApp+ Reborn v1.20. Which previously had been there for you. For this version you can install 3 WhatsApp in one device. WhatsApp original one, and the other two are WhatsFapp [WhatsApp +]. So this version is arguably the cloning of application WhatsApp. Immediately, those of you who want to use these Apps can be directly downloaded on gapmod.com, Or you can go directly to the official website at OsmDroid. Read how to download and install it. Congratulations use.